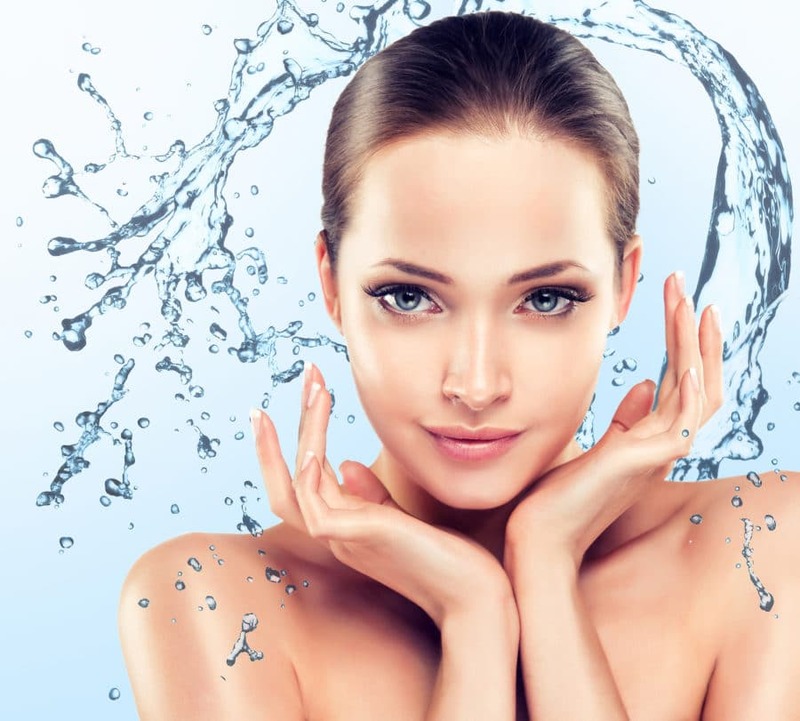 The Aqua/ Hydra Facial treatment is a procedure that combines cleansing, exfoliation, extraction, hydration and antioxidant protection simultaneously, resulting in clearer, more beautiful skin with no discomfort or downtime. The treatment is soothing, moisturizing, non-invasive and non-irritating. The Aqua/ Hydra Facial treatment improves the appearance of fine lines, wrinkles, congested and enlarged pores, oily or acne-prone skin, hyperpigmentation and brown spots. TheAqua/ Hydra Facial treatment procedure is suitable for most skin types, including thin or aging skin, ethnic skin, and dry skin or oily skin. Start your skin maintenance program now with Aqua/ Hydra Facial treatment to slow down your skin’s aging process and delay the need for invasive procedures. Why is Aqua/ Hydra Facial treatment good for my skin? Hydration is the foundation of healthy, radiant skin. Irritation of the skin has been proven to increase signs of aging. The Aqua/ Hydra Facial treatment is a hydrating and non-irritating treatment. Am I a candidate for this hydrafacial treatment? The Aqua/ Hydra Facial treatment is designed for all skin types. Even the most sensitive skin easily tolerates the Aqua/ Hydra Facial treatment treatment. Your physician or skincare professional may choose specific treatment serums and/or customize the hydrafacial treatment for your unique skin conditions and needs. Consult your physician or skincare professional for a skin evaluation and sensitivity test. Our goal is to help support you in a balanced lifestyle. That’s why Aqua/ Hydra Facial treatment is a fast, efficient treatment that takes as little as 30 minutes. You may put on make-up and return to your normal activities right after the treatment since there is no downtime. What results may be expected? How many hydrafacial treatment are needed to see results? How long do the results last? Many clients report seeing visible skin refinement and an even, radiant skin tone after just one aqua facial treatment. The smooth results and hydration may last 5 to 7 days or even longer. We don’t believe in quick fixes, so one treatment per month is recommended for improving the appearance of fine lines, wrinkles, brown spots, oily and congested skin. Continued Aqua/ Hydra Facial treatment treatments are highly recommended to maintain skin health results. The unique T-Fusion/ R-Fusion serum delivery system is what sets the AquaPeel apart from other procedures. The multi-step treatment cleanses, evenly exfoliates and extracts to remove impurities and dead cells while at the same time replenishing vital nutrients including Antioxidants, Peptides and Hyaluronic Acid. Thanks to the devices’ superior delivery system, these performing ingredients are able to more effectively help mitigate environmental damage, reduce fine lines & wrinkles, and plump and firm skin for long-term results you can see and feel instantly. To know more about the aqua/hydra facial, contact our highly trained cosmetic dermatologist at SHAMMA Clinic in Jumeirah, Dubai.